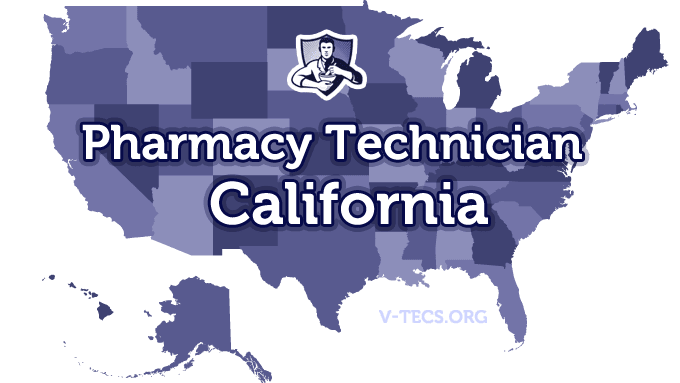 If you have been thinking about becoming a pharmacy technician in California, here is what you will need to know in order to achieve that goal. Also make sure you check out Pharmacy Technician Schools in California, Los Angeles, San Diego and San Jose. 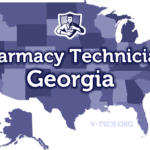 Are Pharmacy Technicians Regulated In California? Does California Require Certification To Practice As A Pharmacy Technician? Which Of the Certification Exams Are Approved By California? Yes it is, you have to have it prior to starting work in a pharmacy. It can take up to three months to get the application processed. Obtain a high school diploma or GED equivalent. There are three ways that you can qualify for registration. You can either go and get a college degree in or other college level programs that are accredited by the American Council on Pharmacy Education – here are some of the top Pharmacy Technician schools in California. You can also qualify by taking and passing the PTCB exam. Lastly, if you have proof of training while in the armed services that will count as well. Then comes the part where you submit your written application to the California Board of Pharmacy, which is you requesting a license. There will also be a section on the application that will tell you how to submit your fingerprints. Then you have to pass the federal and state criminal background check. Also you need to submit a pass-port type picture of yourself that is less than six months old. Also don’t forget about the $80 registration fee as well. There may be situations in which the board will determine that a 120 hour externship is needed and is supervised by a pharmacist licensed by the state of California. After you obtain your license you will have to work under the direct supervision of a pharmacist licensed by the state of California. You can find a change of address form on the board website that you will have to fill out and send in within 30 days. You can do it electronically or by mailing it in. -Like most other states, California licensed pharmacy technicians must have their license showing in the pharmacy at all times. -They must also have a name tag that says that are a pharmacy technician on them at all times in the pharmacy as well. -Pharmacy technicians may only perform those pharmacy functions that don’t require any professional judgment. -In most situations, you can see two pharmacy technicians assisting one licensed pharmacist.